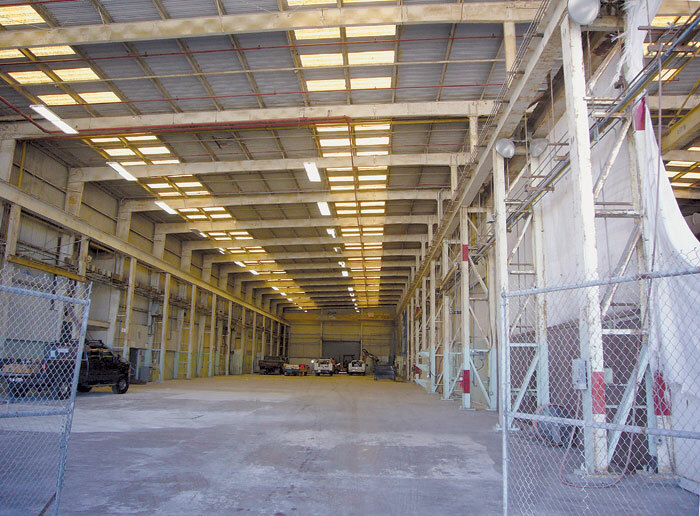 SAN DIEGO – The Port of San Diego Board of Port Commissioners ultimately decided to allow Marine Group Boat Works to continue to work on a deal to take over a lease of the former Knight & Carver boatyard property in National City, after a lengthy, and at times heated meeting. The decision was counter to the port staff’s recommendation that the board deny the lease takeover. The staff had claimed Marine Group Boat Works had not complied with two of the four conditions set forth by the port. According to the staff report, the Chula Vista-based boatyard did not provide evidence to demonstrate it has the financial wherewithal to pay all obligations under the lease in addition to its current lease that covers its operation in Chula Vista, in addition to relocation and restoration obligations imposed by the port. Staff members also stated concerns that the company did not demonstrate a commitment to remove a drydock and past environmental contamination at the old Knight & Carver facility. Marine Group Boat Works CEO Art Engle countered that the “requirement” to remove the drydock is not a part of the existing Knight & Carver lease. Therefore, the company will not go “beyond the four corners” of the lease. The drydock is on port property, “therefore, if the port wishes to take action to remove the dock, they have every right to do so — but that has nothing to do with the Knight & Carver lease,” he added. The issue caused the company and port to reach an impasse. Port officials then responded with a proposal to amend the Marine Group Boat Works’ lease in Chula Vista to give the port the authority to move the boatyard’s entire operation to the National City site, according to a U-T San Diego report. Engle contended the amendment is an attempt by the port to move the business out of Chula Vista altogether. Engle said he has been a port tenant for 40 years and has invested more than $100 million in his properties. He has never missed or been late on a payment, he added. Martin Taylor, an attorney representing Marine Group Boat Works, said that since Knight & Carver had declared bankruptcy, the company would submit the lease to bankruptcy court — and if the court, not the port, determines the company is responsible for removal of the drydock, then Marine Group Boat Works would remove it. After much deliberation, commissioners delegated Moore, CEO Wayne Darbeau and port attorney Thomas Russell to approve Marine Group Boat Works’ takeover of the Knight & Carver Maritime lease — once the company satisfies the conditions of the existing lease, which includes assuming all lease obligations and repayment of all debts incurred by Knight & Carver.